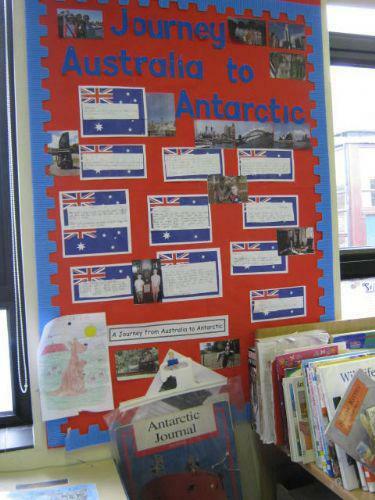 We have been learning about a journey from Australia to Antarctica. Thirty people were on an ice ship called Aurora Australis. They sailed from Hobart in Australia to Antarctica. by Alan Walker. Helen from Blue Peter was doing a challenge for Sport Relief and we followed her journey on the internet whenever possible. We were amazed at the cold temperatures down there. 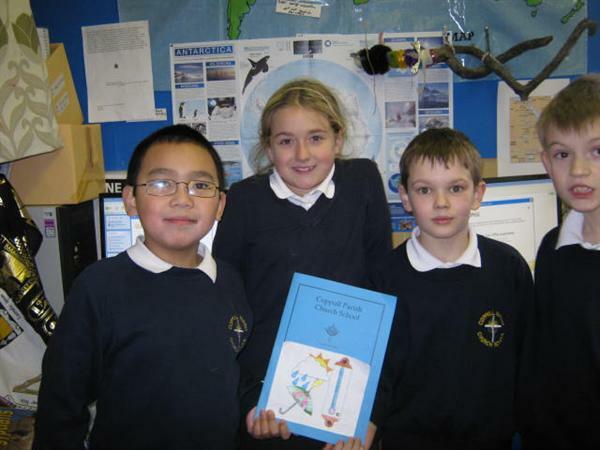 So we have been comparing local daily temperatures with those of the Antarctic. 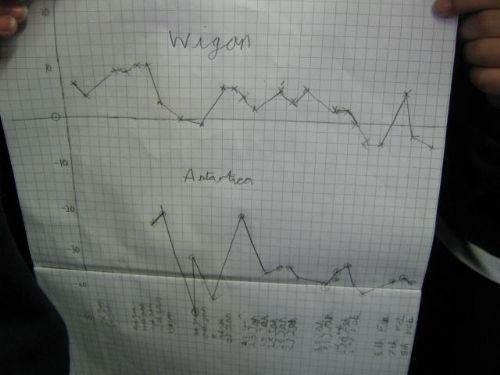 We have used the internet to find these temperatures and some of us have put the information on a line graph.